Wow! This work transcends typical book text to become a development experience with self-assessment exercises for old, new and next-generation leaders. True to its title, Applied Leadership Development delivers plenty of application in the art and science of leadership. Co-author Al Bolea adds his insights from a lifetime of field experience to the tested research of co-author and leadership scholar Leanne Atwater. The resulting synergy not only bridges theory and practice but also prescribes powerful leadership behaviors, based on Bolea’s “J-Curve” model, describing nine elements for leadership mastery. LIMITED TIME DISCOUNT, ORDER TODAY AND GET 20% OFF! Discount Code AVA16 Order Today! 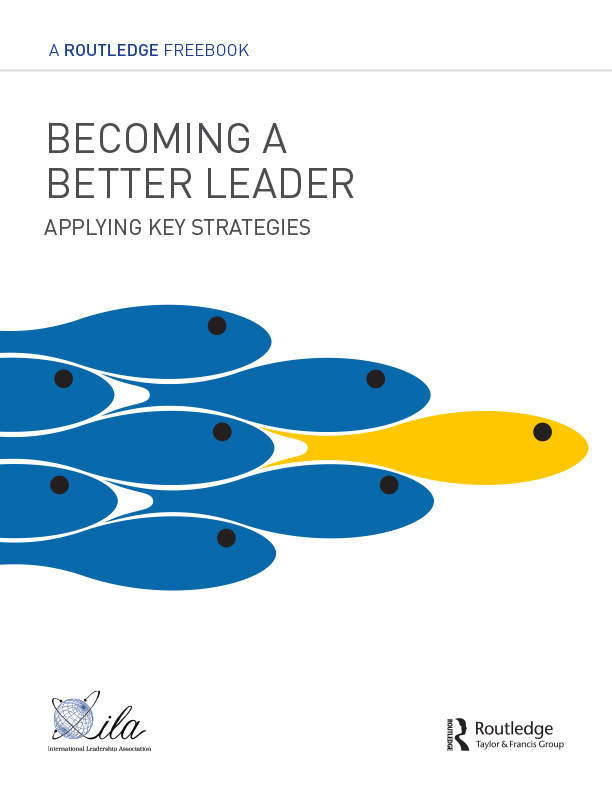 I spend a lot of my time coaching senior leaders within organizations and I am currently involved in designing a leadership development program, so was eager to find out what I could learn from Bolea and Atwater’s book on leadership development. I read the book thinking of client organizations that I have worked with and found the concepts easy to relate to. All the theories and models that I would expect to be included were (e.g. positive psychology, neuroscience, Brene Brown’s research on vulnerability), but there were also some that were new to me. It is strongly evidence-based and thorough academically with extensive referencing.